At LuMara, helping you achieve the look you want is our top priority! 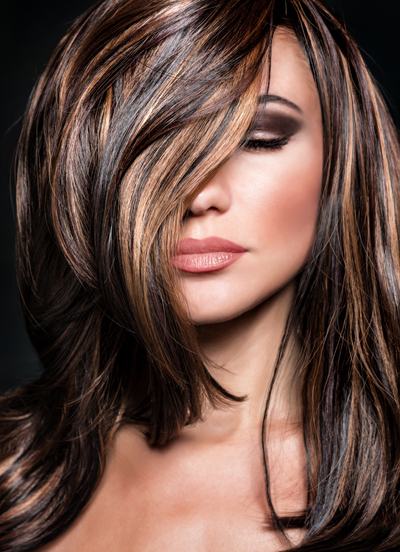 We offer a full range of styling and coloring options. Our trained staff is ready and able to give you the look you want! Here is our pricing schedule for Salon services. Prices may vary based on hair length, thickness & texture.